Euro Centrale by OPI offers 12 new nail lacquers in a collection where classic hues meet contemporary shades. 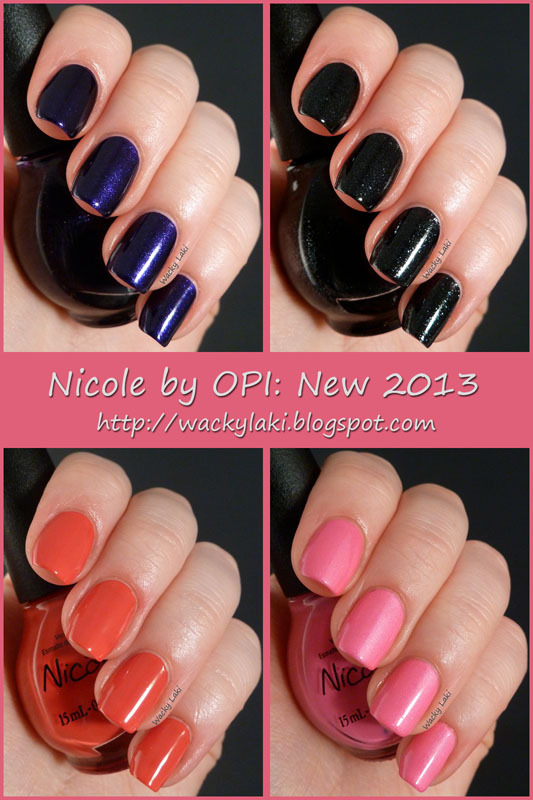 From this Spring/Summer 2013 launch, OPI Executive VP & Artistic Director Suzi Weiss-Fischmann shares her top three trendsetting selections – OPI…Eurso Euro, You’re Such a BudaPest and Suzi’s Hungary AGAIN! 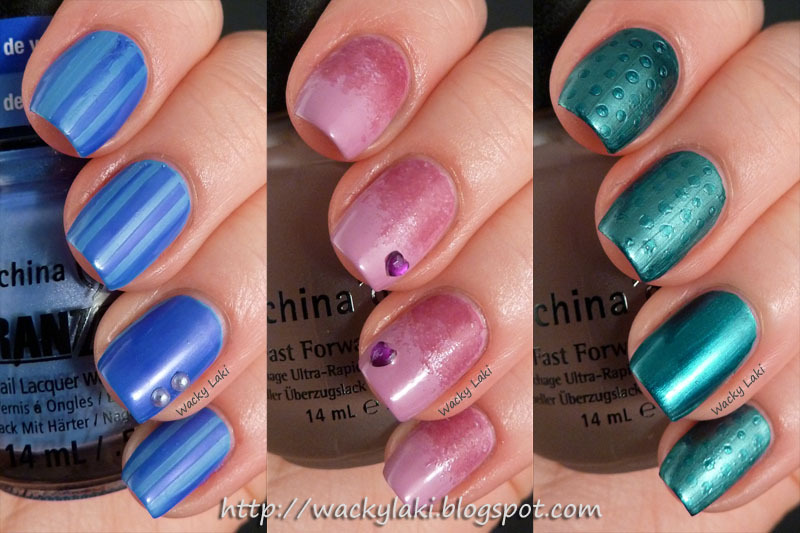 “This season, I’ve selected three very different, equally beautiful shades,” explains Weiss-Fischmann. “A wide spectrum of blues will be seen throughout fashion, beauty and home décor. OPI…Eurso Euro is a deep blue hue that adds rich, contrasting color to spring’s warm and bright prints. OPI…Eurso Euro, You’re Such a BudaPest and Suzi’s Hungary AGAIN! contain no DBP, Toluene, or Formaldehyde, and each includes OPI’s exclusive ProWide™ Brush for the ultimate in application. 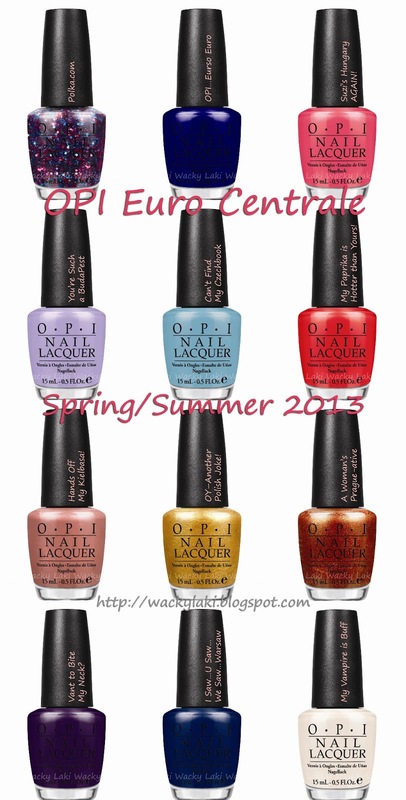 Euro Centrale by OPI will be available February 6, 2013, at Professional Salons, including Beauty Brands, Beauty First, Chatters, Dillard’s, jcp Salons, Pure Beauty, Regis, Trade Secret, and ULTA, for $9.00 ($10.95 CAN) suggested retail for each Nail Lacquer. Born Pretty Store Hot Pink Flocking Powder! 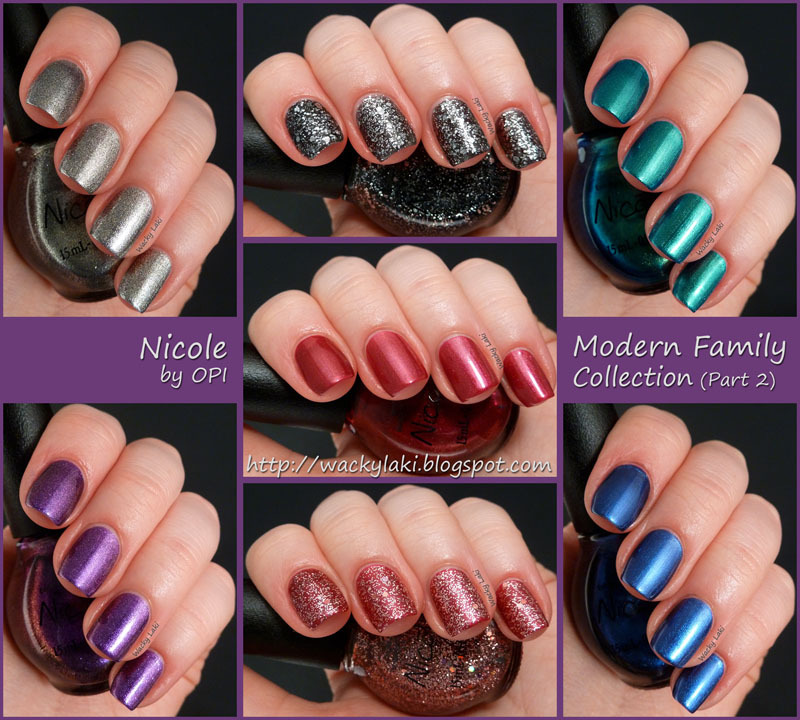 Yesterday I showed you the first half of the new Nicole by OPI Modern Family Collection. Today I have the rest of the fourteen piece collection to show you. This half includes all the darker shades which I'm crazy about. 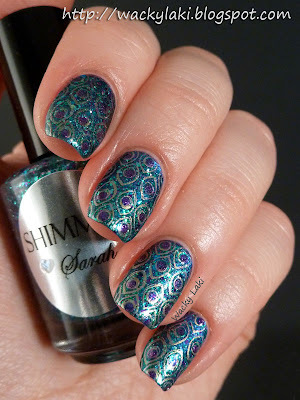 It has everything from glitter to duochrome to shimmer and metallic. Hi Everyone! Today I have another fun collection to show you. 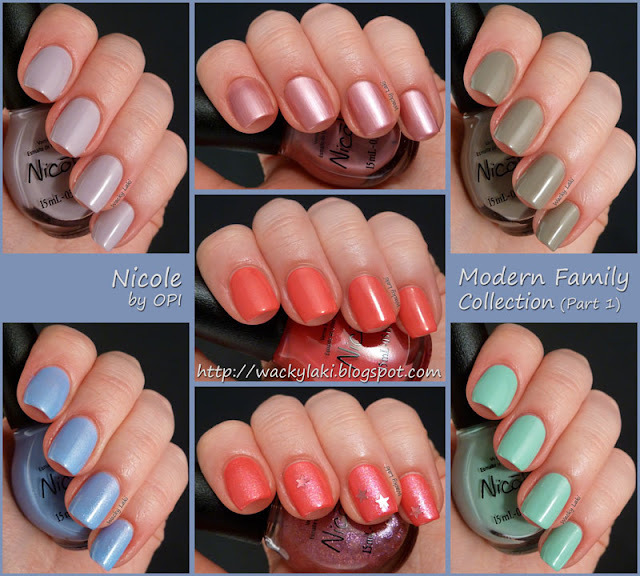 This is the Nicole by OPI Modern Family Collection. 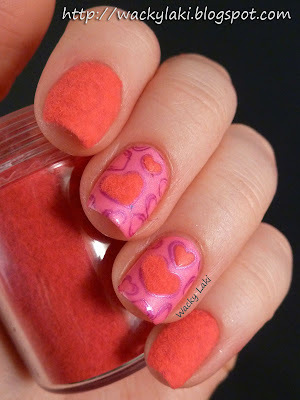 It actually consists of 14 polishes, seven of which I will be showing you today and the rest I plan on posting tomorrow. These are the lighter shades in the collection. 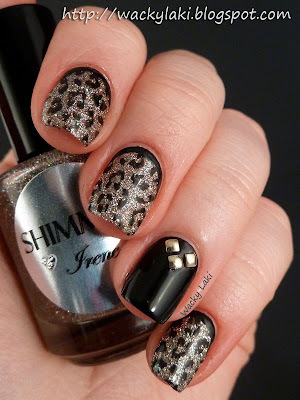 This collection really has it all, from light to dark shades, creams, shimmers, metallic, glitter and more. 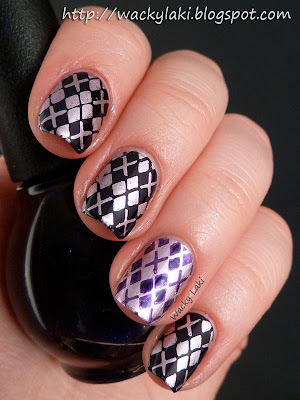 To coincide with the beginning of a new year, this month's Polish Days theme is to try something new. Trying new things is actually one of the reasons why I really love participating in challenges. 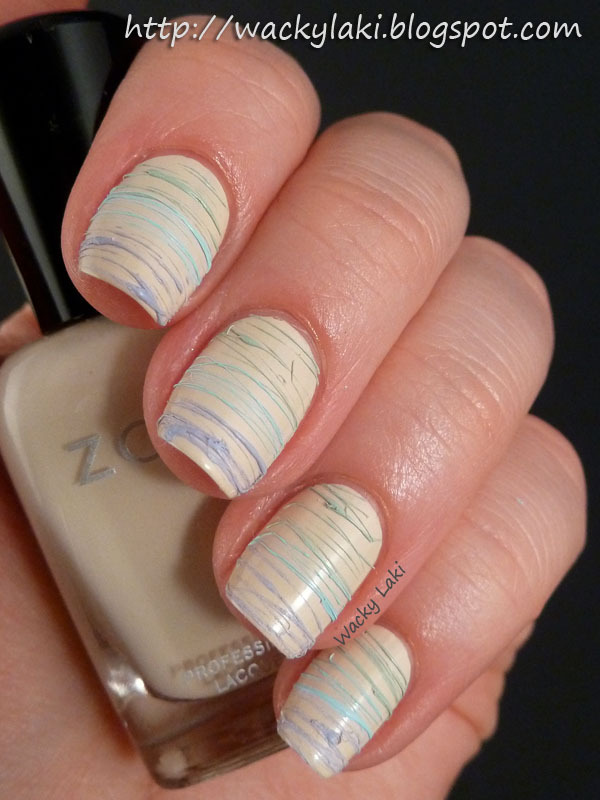 It gives me the opportunity to step out of my comfort zone and play around with new colors and techniques. It may not always work out, but it is always a chance to learn and experiment. 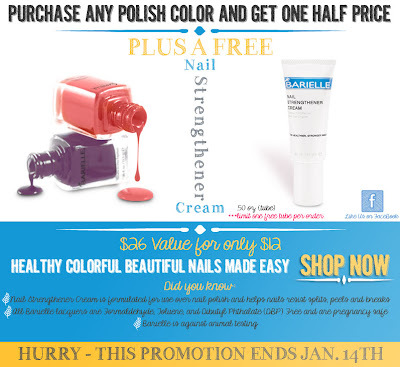 Barielle and Zoya Monday Promotions! 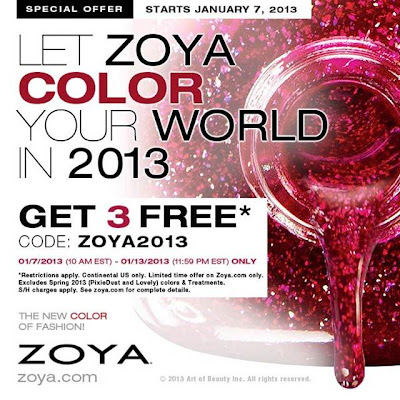 Create an account on Zoya.com if you do not already have one.. Enter Code ZOYA2013 into the coupon code field in cart and press "Apply Code". Complete Check-Out, Review & Submit Order. 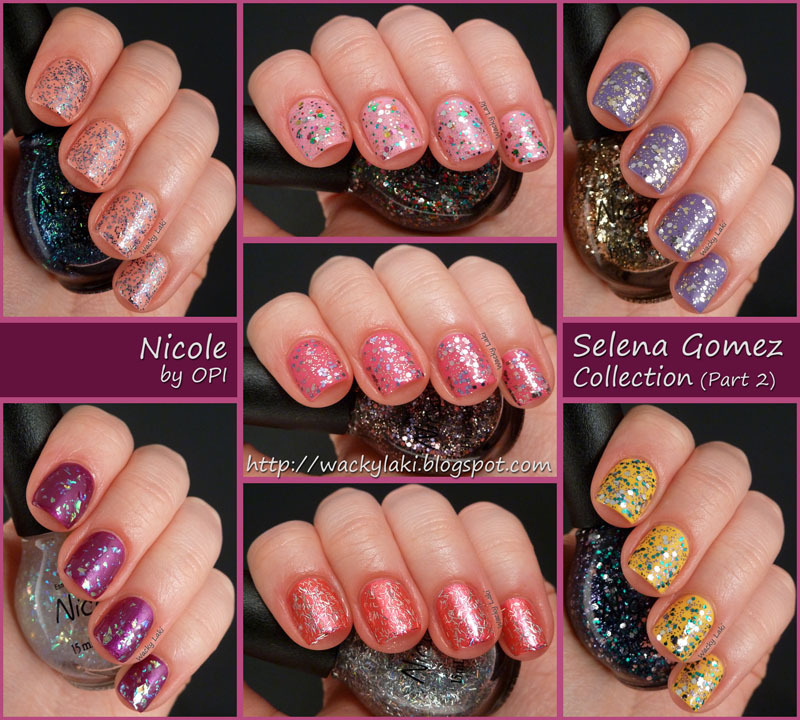 As promised, I have the rest of the swatches from the Nicole by OPI Selena Gomez collection to show you. 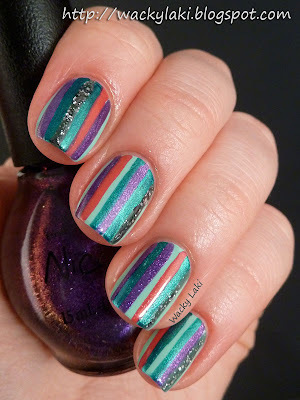 This second part of the collection is made up of gorgeous glitter mixes that can be layered over just about any color. 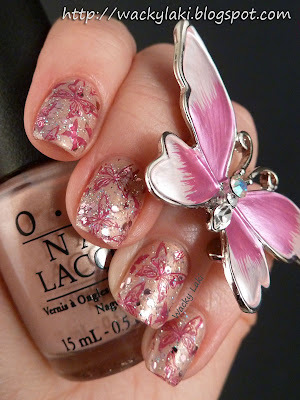 I chose to layer them over the creams and shimmers from this same collection. If you missed the the first half of the swatches yesterday, you can find them all here. 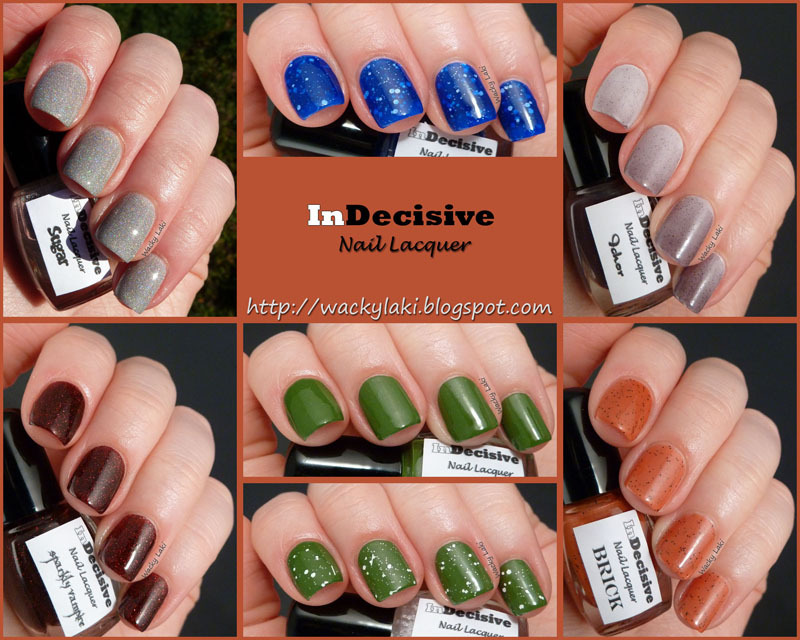 I would like to start out the new year with swatches of InDecisive Nail Lacquer which were kindly provided to me by their creator. It is a new Indie brand that sets out to help you find "what to wear when you can't decide what to wear!" With such pretty colors and finishes, however, it is still impossible to decide which one to wear. 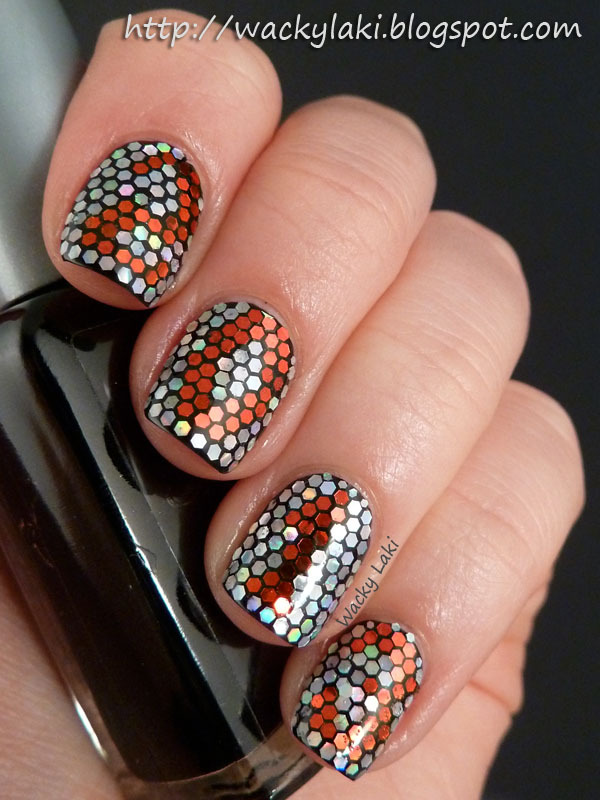 It has everything from glitter packed jellies to holo to a color changing top coat.